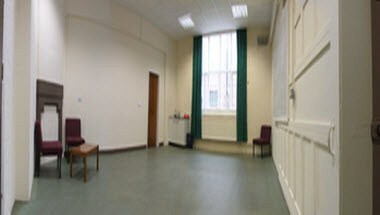 Denton Holme Community Centre is located in Carlisle, England. 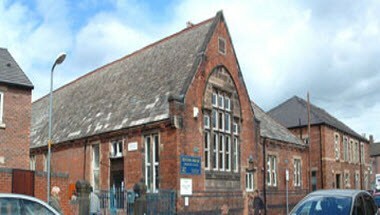 It is well used by numerous groups including Senior Citizens Luncheon Club, Welfare and Baby Clinics, Dance Classes, Art. 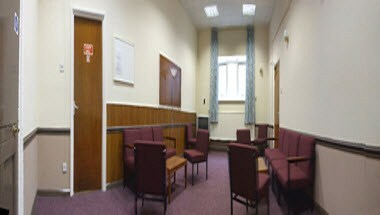 The Centre is suitable for meetings and events and can hold up to 120 people.